Looking up "Gramercy Park Hotel wedding prices" on Google is one of the first steps to getting a completely researched picture of what it would entail to get married at this popular New York City wedding and reception venue. Location : Is it an easy wedding venue for your guests to travel to? Lodging : Can guests stay there? Will they stay somewhere else nearby? Are there good lodging options near the venue to make travel on the wedding day easy? Size : Can the venue host all of my guests? Will it be too big? Will it be too small? Aesthetic : Is it beautiful? Does it fit the feel and theme that you want for your wedding? 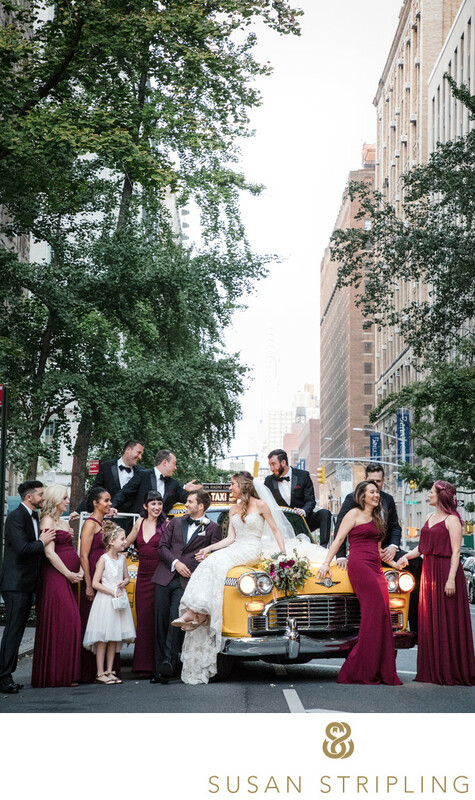 As of writing this in August 2017, the base price of a wedding at the Gramercy Park Hotel is around $65,000. This considers a guest list of a hundred and twenty. It also includes a very basic set-up for on-site ceremony and reception. There is no rental fee for the hotel facility. Saturdays are a premium, Fridays and Sundays are considered less premium. Daytime weddings are significantly less expensive than evening weddings. 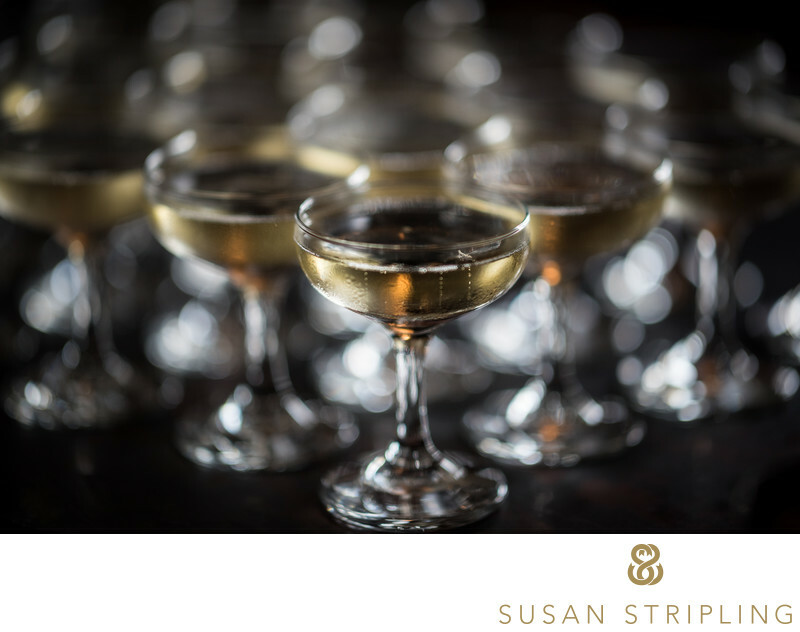 If you choose to buy out the Terrace, the Gramercy Park Hotel will gift you a suite on the night of your wedding. Chairs and plain white linens are included in the prices. Food is provided by the Gramercy Park Tavern. The Gramercy Park Hotel has indoor and outdoor space for weddings and receptions. 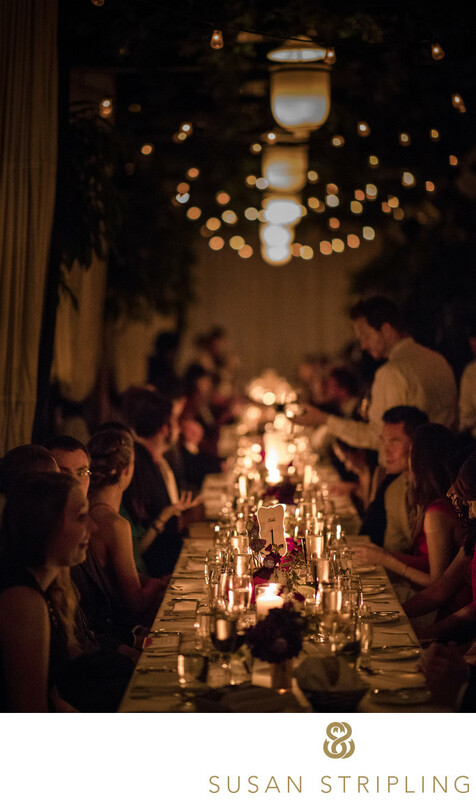 The Gramercy Park Hotel can host up to two hundred and fifty guests for a reception and seat a hundred and twenty. Ceremonies can also host up to a hundred and twenty guests. If you're getting married at the Gramercy Park Hotel, I'd love to talk to you about your wedding photography. 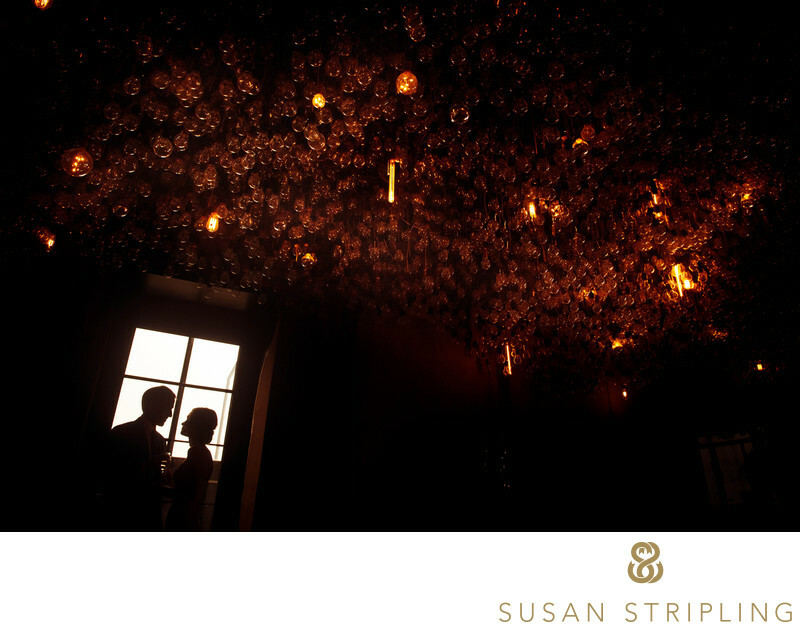 This gorgeously dark and dramatic venue is right up my alley as a wedding photographer, with my love of juxtaposing shadow and light. 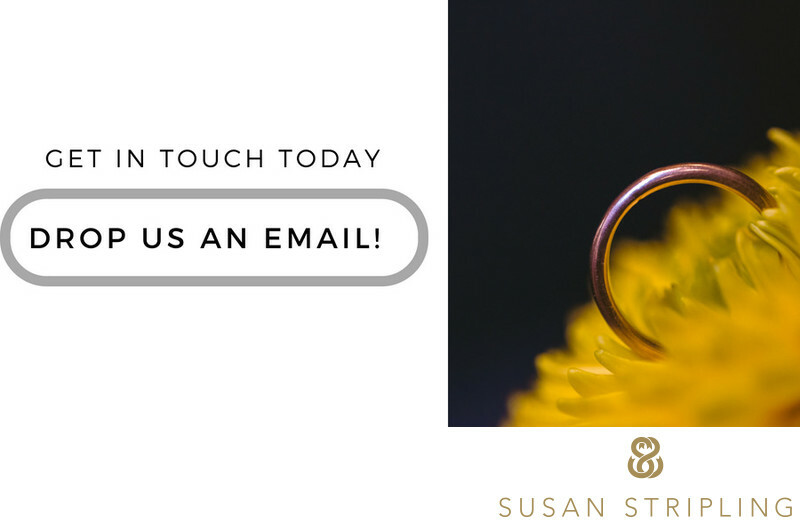 Click the link below and let's talk soon - I'd love to hear about your day. 1/320; f/1.4; ISO 500; 105.0 mm.